Last week I started off my Organic Architecture series by outlining the eleven major story-beats of classical design. 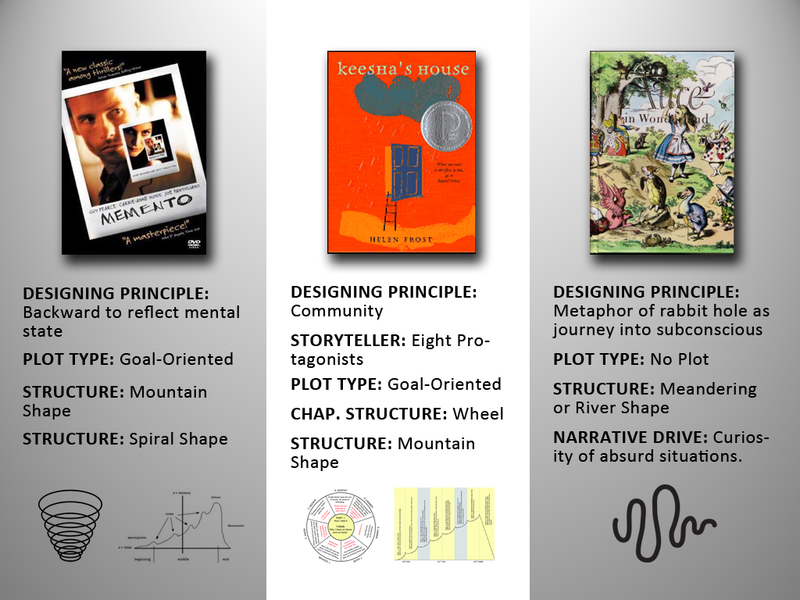 Before I jump into alternative structures and plots I want to make sure we understand arch plot as more than just a template for story. I want to show how this story-frame can be used, and used well. 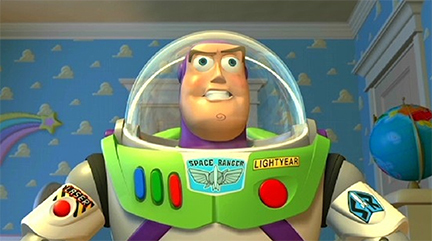 Today I’m going to breakdown the major beats of classical design using Pixar’s film Toy Story. This film is an excellent example of how arch plot can create a satisfying story experience that moves like a well-oiled machine and every piece has a purpose. 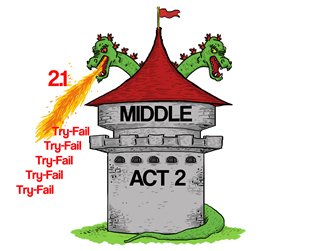 Let’s take a look at how the eleven steps outlined in my previous post are put into practice. 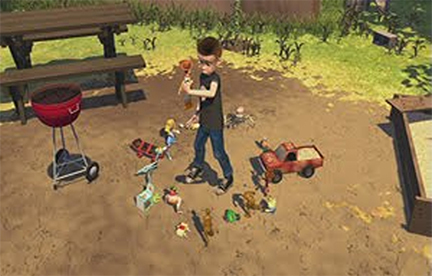 In the first images of Toy Story we’re introduced to Andy and his favorite toy Sheriff Woody (our protagonist). In the first minutes we establish Woody’s ordinary world, consisting of Andy’s room. At minute four, we get the story hook: the toys come to life. At this point we’re introduced to the major players: Mr. Potato Head, Slinky-dog, Bo-Peep, etc. Relationships are hinted at and we see that Woody is the leader of this clan. 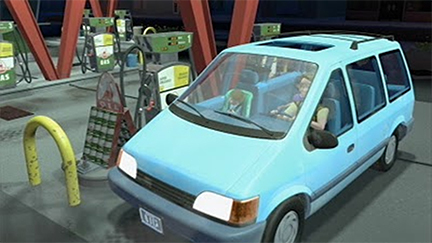 The complexity of this world deepens when the first obstacle is introduced, allowing us to see how Woody normally functions in the ordinary world. The obstacle is Andy’s birthday party and a covert toy-style mission to see if there are any new, bigger and brighter, toys to be worried about. 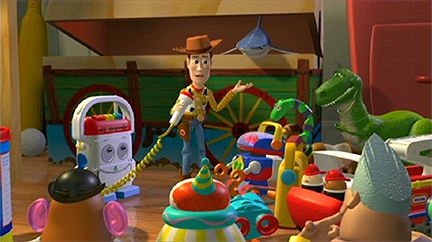 This action reveals the emotional core of the film: every toy’s deepest fear is that they will be replaced and Andy will no longer love them. In the first twelve minutes the film has set up the world, how it works, and what’s at stake. 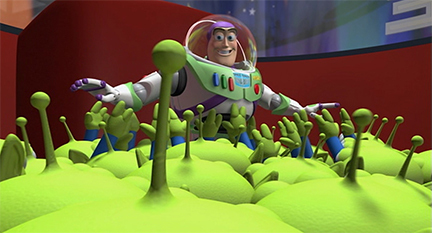 This is the debate section where Woody tries to keep his authority, but is slowly usurped by Buzz. 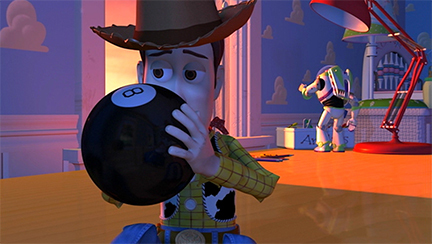 Woody’s refusal culminates when his flaws of pride and jealousy cause him to pick a fight with Buzz. Both toys fall out of the car and Andy’s family drives away, leaving Woody and Buzz on the pavement. The two have now become LOST TOYS! 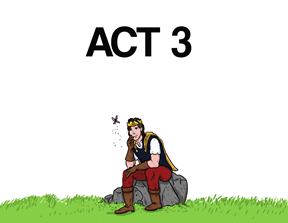 This is the moment when Woody and Buzz cross the first threshold and move us into act two. This is the point of no return. Woody and Buzz are no longer in the ordinary world but the special world, which will force them to grow. The energy of the story changes here because the two have a new desire: to get home. 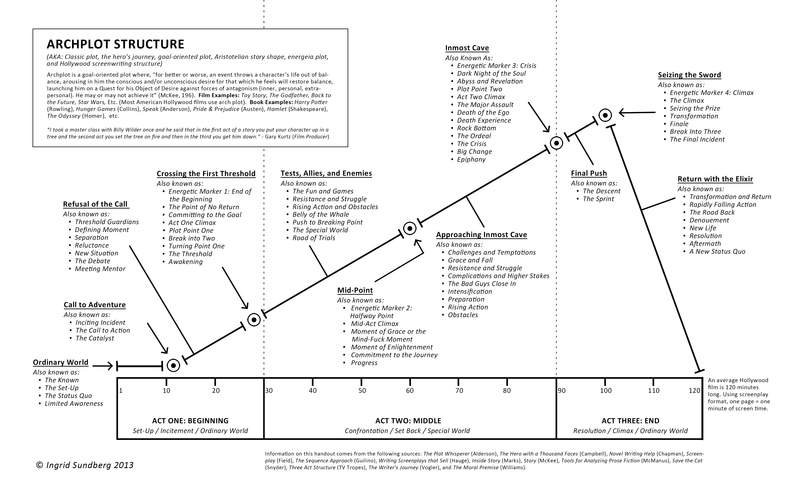 In the hero’s journey there isn’t actually a mid-point, but in screenwriting it has become very important story beat. It’s where the energy of the film swings up, or swings down. 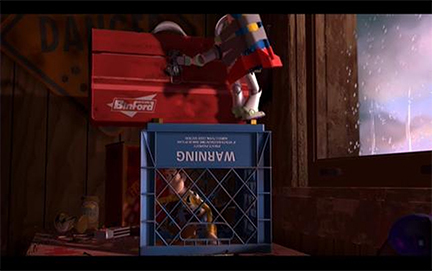 In Toy Story it swings down. 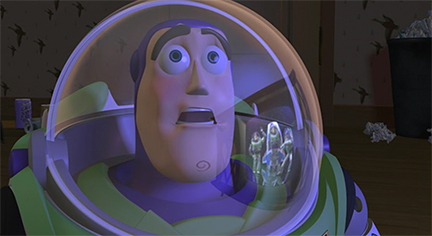 Buzz comes upon a TV commercial selling Buzz Lightyear action figures and realizes he is not the Buzz Lightyear, but actually a TOY! The mid-point also affects Woody and propels the story into the next section. Woody continues to put out fires while Buzz has his existential crisis. This is known as approaching the in-most cave or continued obstacles and intensification. At minute 57, Woody hits rock bottom and reaches the in-most cave or crisis of the story. 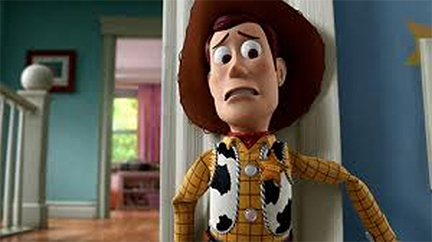 Both Woody and Buzz are trapped, Woody’s friends have abandoned him, and he can now see that his pride has led him astray. Just after the crisis usually comes a change in fate. 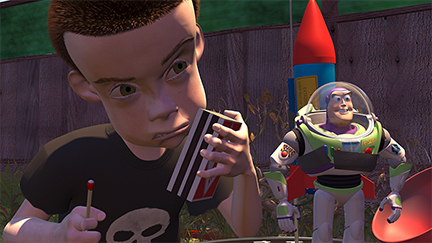 Sid takes Buzz into the backyard to blow him up and Woody realizes he must save the only friend he has left. This propels us into act three and the final push where Woody devises a rescue plan. Woody enacts his plan in the climax and seizes the sword by saving Buzz’s life! But the return home is still wrought with tension as Woody and Buzz chase down the moving van. Some consider this a second final climax (think horror films where monsters you thought were dead jump out at the last minute). 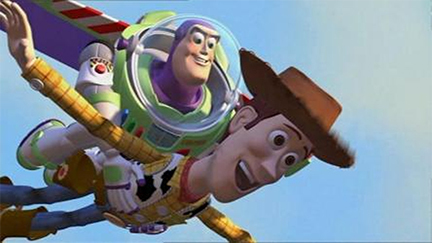 Woody grows by putting his pride aside and works together with Buzz to reunite with Andy. As the film closes Buzz and Woody have returned to the new ordinary world with the wisdom and friendship of their adventure. This is classic design used well! 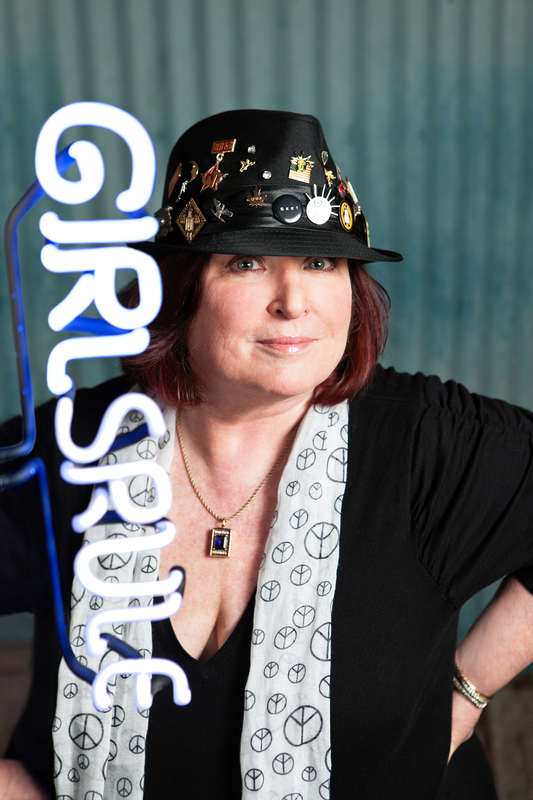 It creates an emotionally engaging and well-paced story. 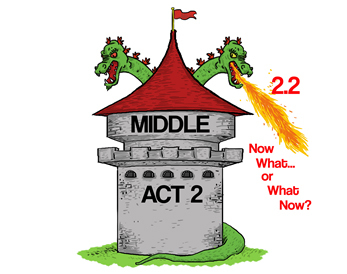 If you like this story design I highly suggest reading Sheryl Scarborough’s guest post that continues this discussion in regards to three-act structure. However, despite popular belief, classic design is not the only way to tell a story. My next post will outline the hidden agenda of arch plot and why we need more storytelling options! 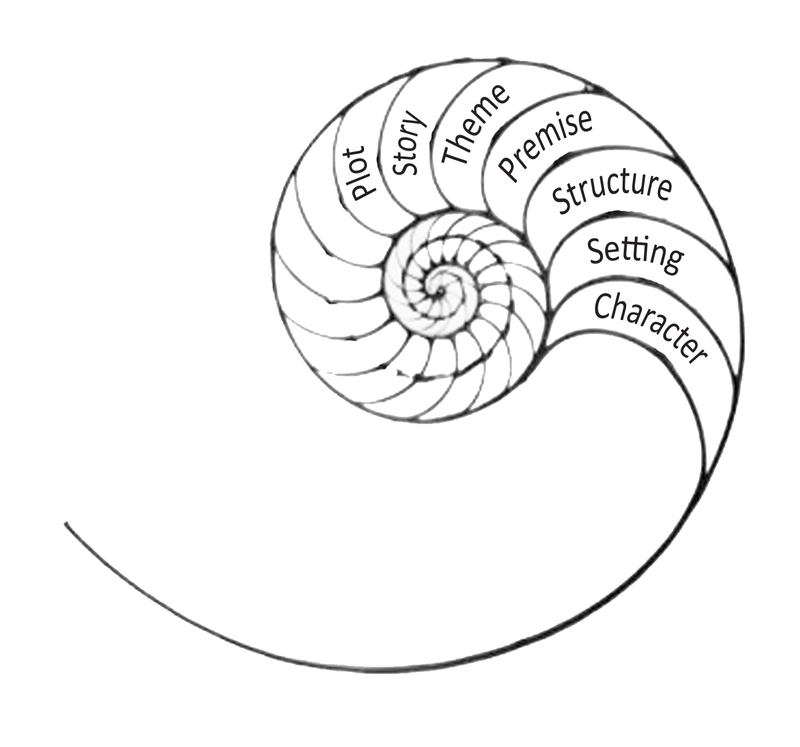 As an introduction to my series on Organic Architecture, I thought I’d start out with the ol’ granddaddy of plot structures: Arch Plot. You probably already know all about this plot structure, but to make sure we’re all on the same page, I wanted to do a quick overview. 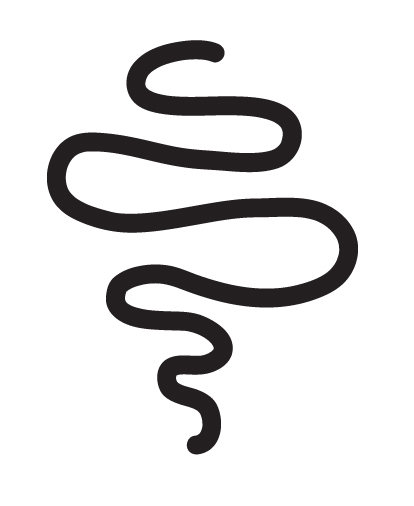 Arch plot is a goal-oriented plot where, “for better or worse, an event throws a character’s life out of balance, arousing in him the conscious and/or unconscious desire for that which he feels will restore balance, launching him on a Quest for his Object of Desire against forces of antagonism (inner, personal, extra-personal). He may or may not achieve it” (McKee, 196). Film examples of arch plot include: Toy Story, The Godfather, Back to the Future, Star Wars, Etc. (Most American Hollywood films use arch plot). 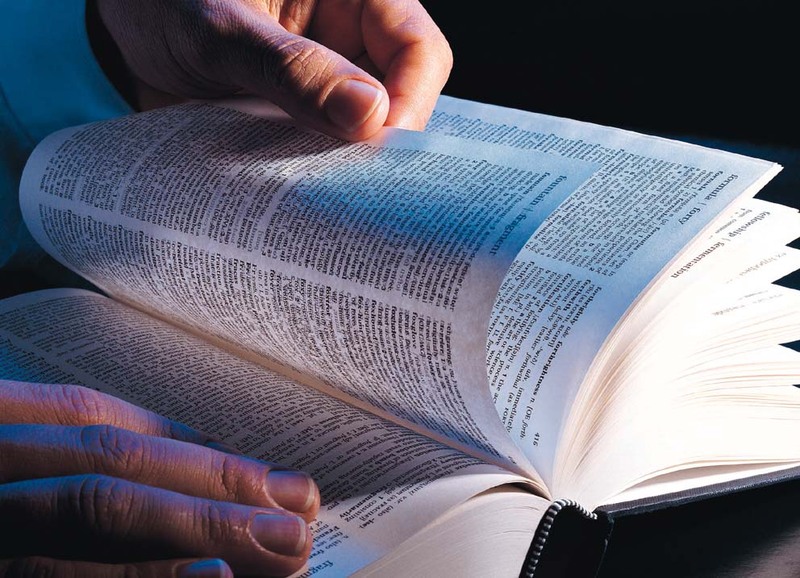 Book examples of arch plot include: Harry Potter (Rowling), Hunger Games (Collins), Speak (Anderson), Pride & Prejudice (Austen), Hamlet (Shakespeare), The Odyssey (Homer), etc. 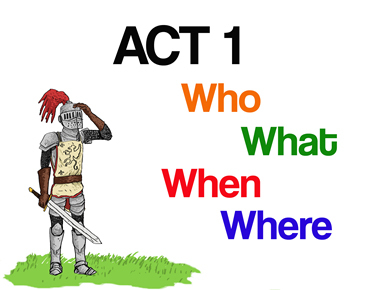 A story that uses classic design has eleven basic story sections. Depending on which books you read these story beats all have different titles. I’ve culled the information below from a variety of different sources, each of whom give arch plot design their own title (i.e. classic plot, the hero’s journey, etc. 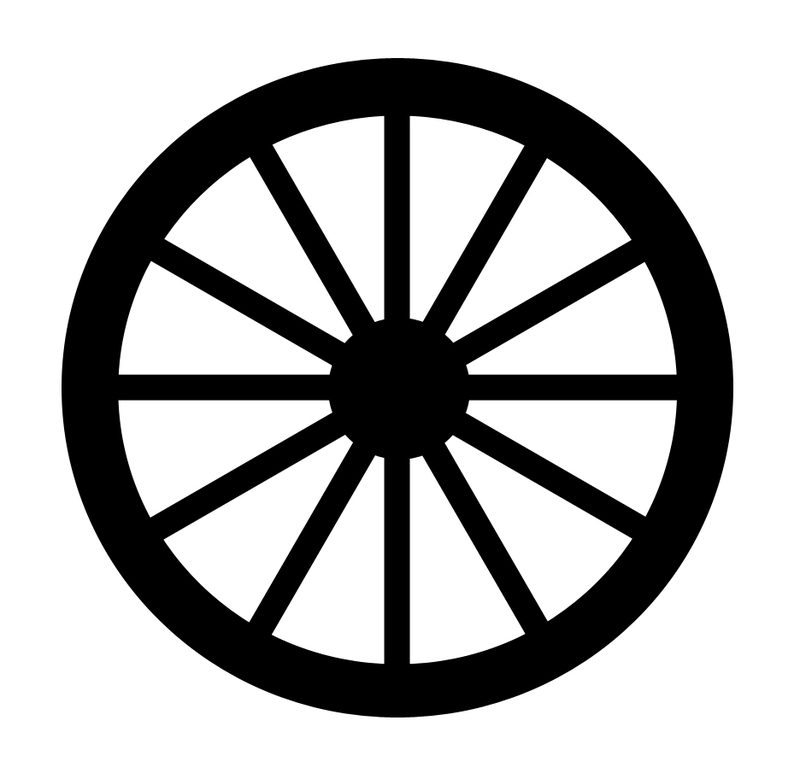 ), but at its core they’re all talking about the same design. For the major sequences and beats, the header titles use Joseph Campbell and Christopher Vogler’s Hero’s Journey terminology, and under that you’ll see a list of the same beat termed differently by others. Thus, what Campbell calls the Call to Action, McKee calls the Inciting Incident, and Blake Snyder calls The Catalyst. The Ordinary World: The hero’s life is established in his ordinary world. Call to Adventure: Something changes in the hero’s life to cause him to take action. Refusal of the Call: The hero refuses to take action hoping his life with go back to normal. Which it will not. Crossing the First Threshold: The hero is pushed to a point of no return where he must answer the call and begin his journey. Tests, Allies, and Enemies: The journey through the special world is full of tests and obstacles that challenge the hero emotionally and/or physically. 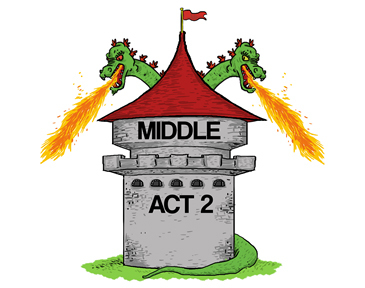 Mid-Point: The energy of the story shifts dramatically. 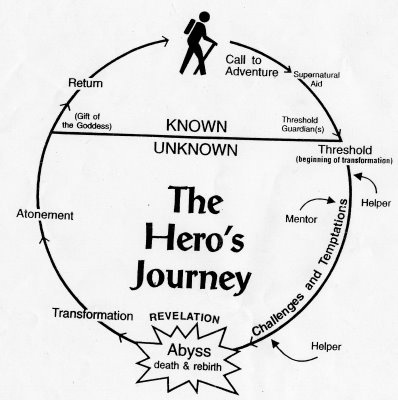 New information is discovered (for positive or negative) that commits the hero to his journey. Approaching Inmost Cave: The hero gets closer to reaching his goal and must prepare for the upcoming battle (emotional or physical). Inmost Cave: The hero hits rock bottom. He fails miserably and must come to face his deepest fear. This causes self-revelation. Final Push: The hero makes a new plan to achieve his goal. Seizing the Sword: The hero faces his foe in a final climactic battle. The information learned during the crisis is essential to beating this foe. 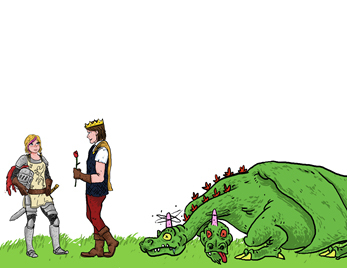 Return with the Elixir: The hero returns home with the fruits of his adventure. He begins his life as a changed person, now living in the “new ordinary world”. Marks, Dara. 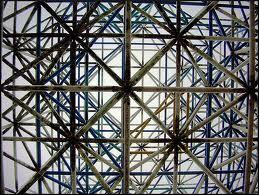 Inside Story: The Power of the Transformational Arc. Ojai: Three Mountain Press, 2007.